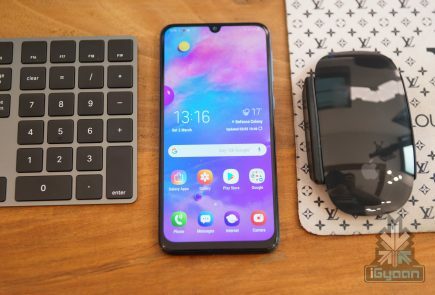 Samsung is all set to release the Galaxy S10 series this month. 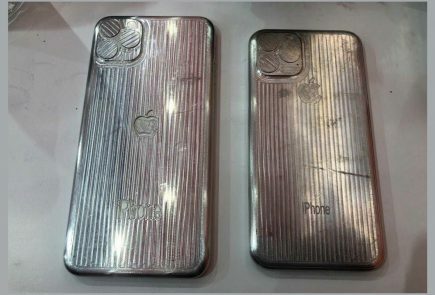 There have been a number of leaks surrounding the devices and we pretty much know everything about the devices now. But a new leak has emerged courtesy the Federal Communications Commission or the FCC. 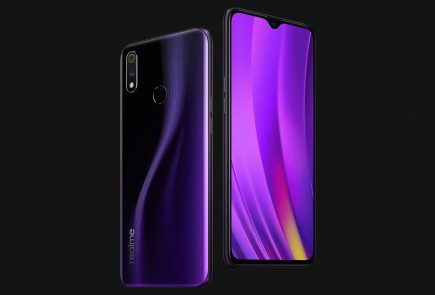 The recent documents leak give an insight to an interesting feature of the device. 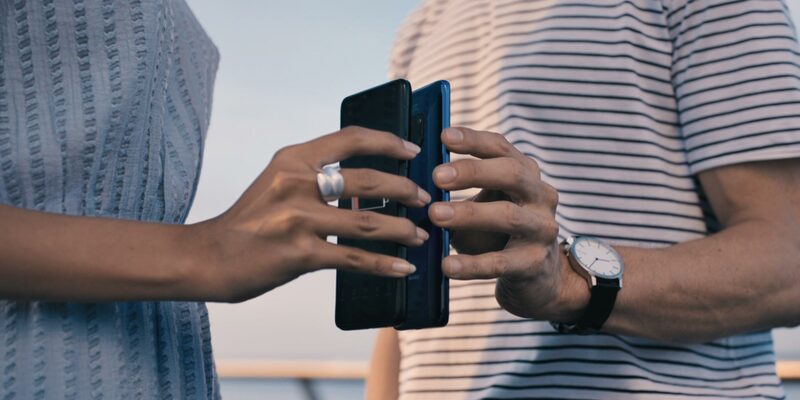 The Samsung Galaxy S10 series is all set to get reverse wireless charging support. The phones are also going to be the first ones to arrive with WiFi 6 compatibility. 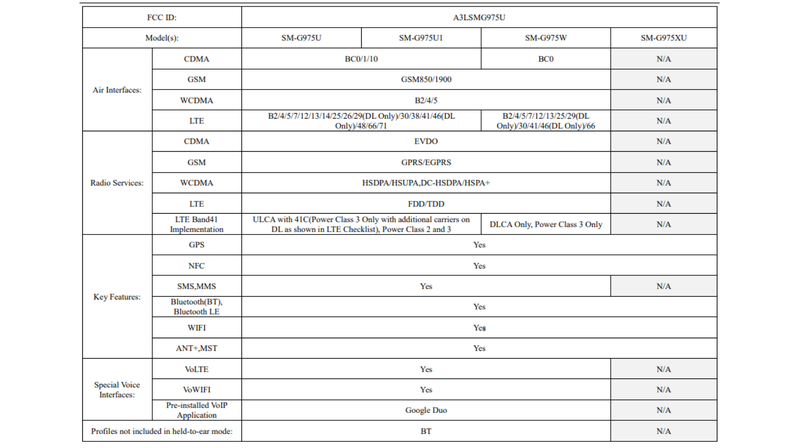 XDA Developers first caught eye of these images on FCC’s website. Reverse wireless charging is not a new feature to have in a smartphone. 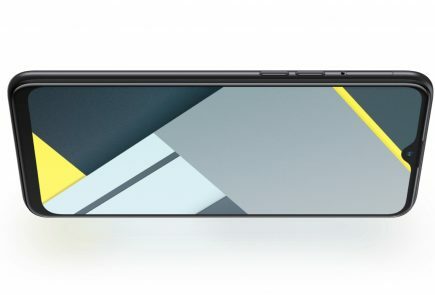 The Huawei Mate 20 Pro was the first commercially available device to have this feature. The difference between both of them is that Samsung’s technology is faster. What Is Reverse Wireless Charging? Huawei first launched the reverse wireless charging technology with the Mate 20 Pro. It allows the phones that support wireless charging to charge another wireless charging compatible phone. It is done through touching the backs of both phones together. 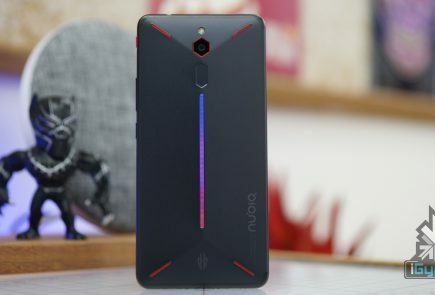 According to tests done by GSMArena, the reverse wireless charging in the Mate 20 Pro has an output less than 5W. 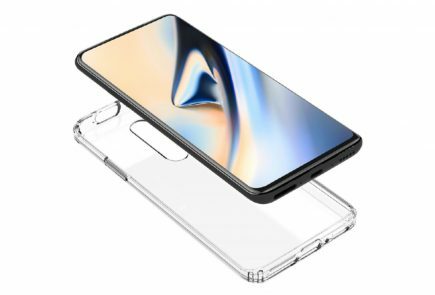 The Galaxy S10 is 9W wireless charging compatible. This should mean faster reverse wireless charging speeds. But reverse wireless charging requires two phone to be lined up perfectly so it may become awkward to use. One more issue is the battery size of the Galaxy S10 series. 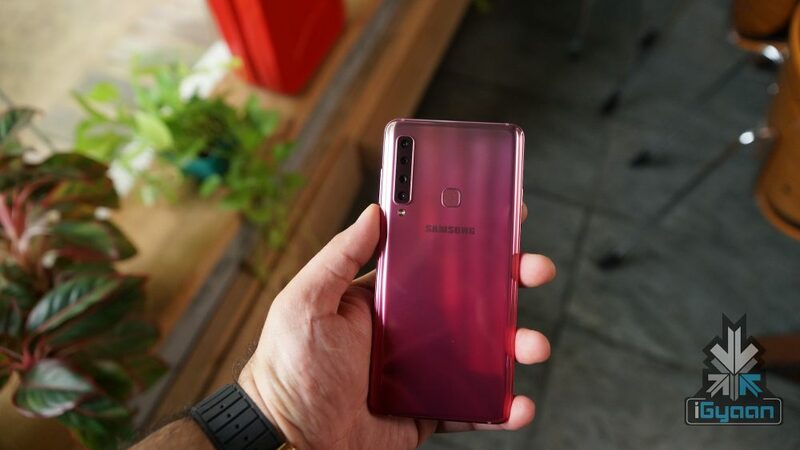 Barring the S10 Plus with the rumored 4000mAh, the meager 3300 mAh and 3000 mAh battery in the S10 and the S10e respectively may drain the battery faster. Samsung is also adding a WiFi 6 compatible modem inside the Galaxy S10 series. This theoretically means faster WiFi speeds on compatible routers. There are not many routers compatible with this tech yet, so this may not be useful for a lot of people. 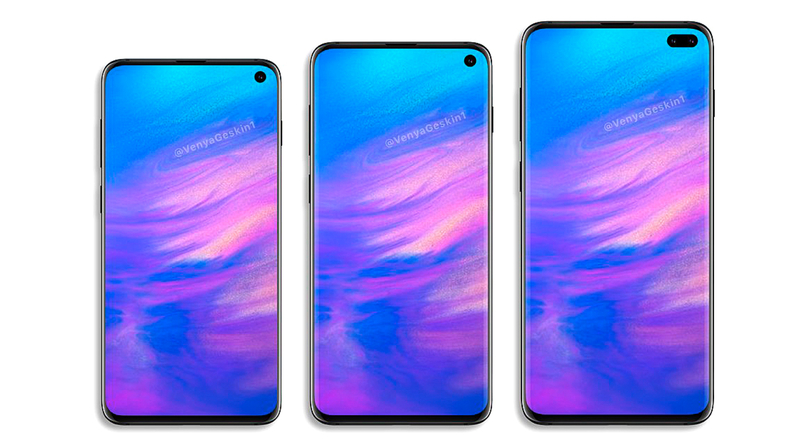 The Samsung Galaxy S10, S10 Plus and S10e are launching on February 20.